If you’re ever in Riga, Latvia there is an ABSOLUTE must stop location you better have on your itinerary. Folkklubs Ala Pagrabs is the staple watering hole for locals, while also being a popular stop for travelers. It’s a difficult balance to strike, but Ala (as it’s endearingly known as) manages to do it well. Being on the outskirts of the old city center and having a dark entrance which leads into a basement doesn’t make Ala the most welcoming place for those not in the know, but rest assured, this is the place you want to be. I would’ve never stumbled upon this gem, had it not been for some local suggestions. My Latvian culinary journey began with trying one of the dozens of locally brewed beers on tap. What I had wasn’t just any beer, it was quite possibly one of the best beers ever to touch my palette! 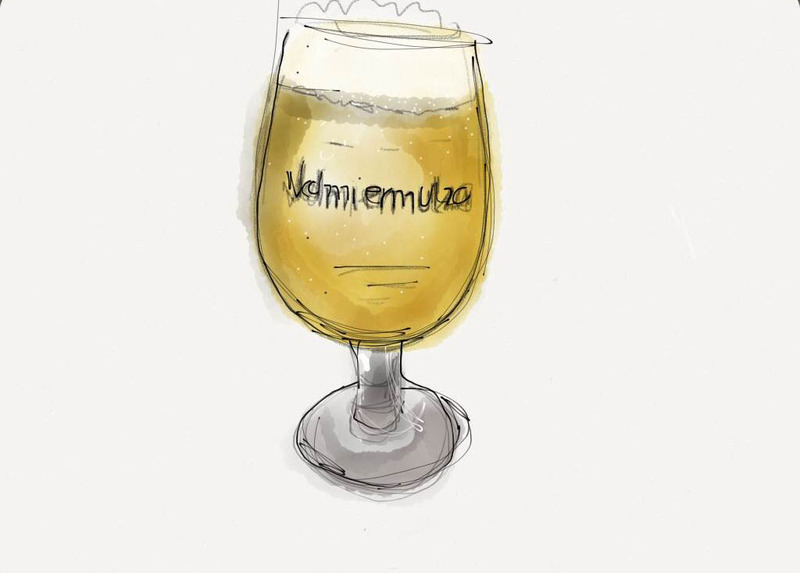 I had selected the unfiltered blonde beer Valmiermuiža. I must contest, I’m a big fan of blonde beers, but this is “next level.” Valmiermuiža is full of flavor, complete with a rich “wheaty” after taste. Beyond this signature beer is an expansive menu of craft beers ranging from ambers and dark beer to cranberry ale and hemp ginger beer. If you’re a beer connoisseur, this place will be the highlight of your trip. After starting out strong with an excellent beer (understatement of the year), on came the main course. 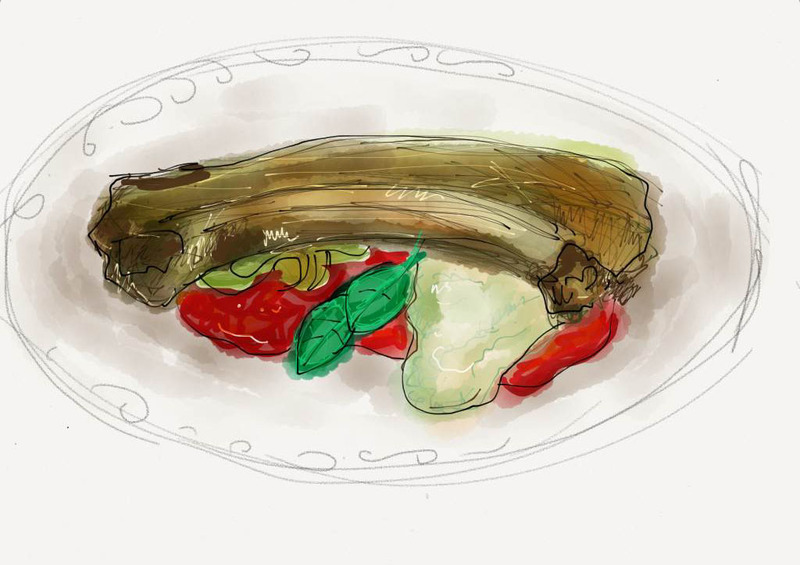 I decided to try one of the seasonal specials and went with the “Big pork rib,” a whole grilled pork rib from fillet to belly, served with traditional Bukstinš, mash with smoked pork, tangy tomato and morrow grill sauce and oven baked onion. In other words, 800 grams of pig straight to my face! To sum up my experience at Ala, exquisite beer and large portions of meat. What more could you want?!?! As a matter of fact, Ala is so good I went back a second time during my short stay in Riga and ordered the Latvian meatballs served with oven baked potatoes and sauerkraut, and had an even better meal! I’ll finish things off by being direct. If you’re a human being who occasionally eats this thing called “food” in order to survive and you don’t go to Folkklubs Ala Pagrabs while you’re passing through Riga, you’re an idiot!